Particles of sound, called aurons, are all around us. When they are stimulated physically or electronically they form recognizable patterns. These patterns can be focused in various ways to produce what we know as music. 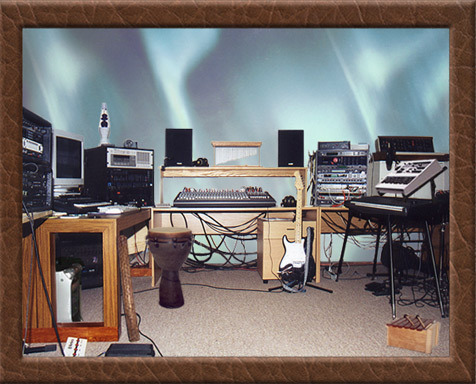 Aurons are produced and recorded at Studio Dust using various acoustic and electronic instruments. They are coalesced into soundscapes, melodies, harmonies and rhythms. Some are also available in the old Real Player format format: You'll need the Real Player which may still be available for MAC and Windows.